https://copy.com/MhgVjEjbzhRC7JWi Great Give away for students! 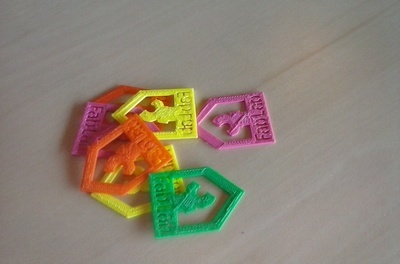 12 bookmarks print in 27 minutes at low res on a Makerbot printer. Enjoy!